Historically thought to have magical powers. 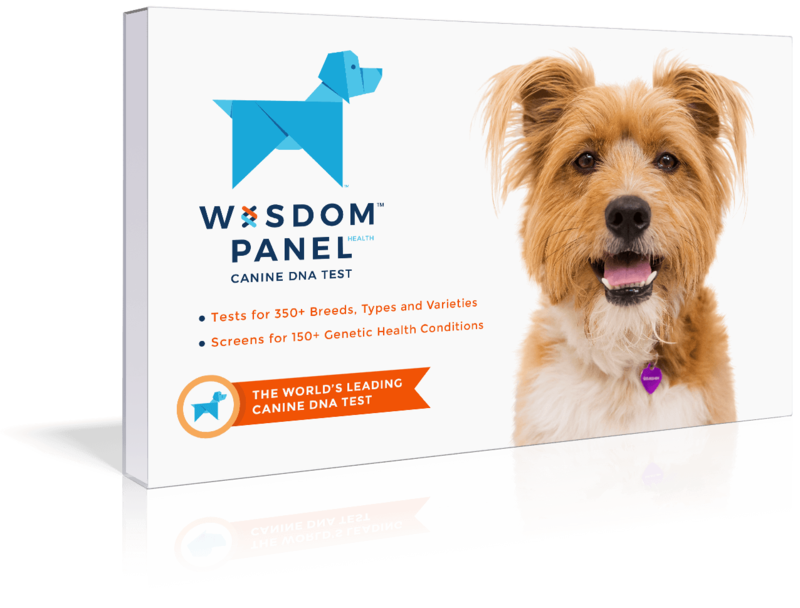 Intelligent, alert, loyal and friendly dogs that make good pets. Also are very good climbers. 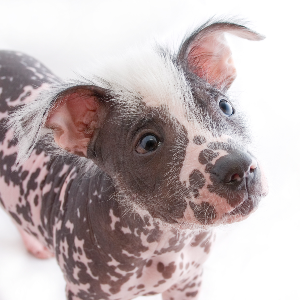 Naturally protective of its owner and can be aloof with strangers. 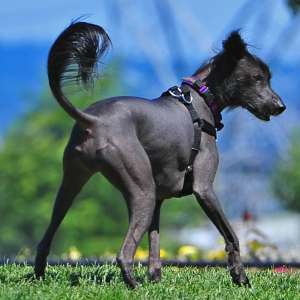 The Xoloitzcuintli are originally from Mexico, and their extraordinary name comes from the name of the Aztec god ‘Xolotl’, and the Aztec name for dog, ‘Itzcuintli’. 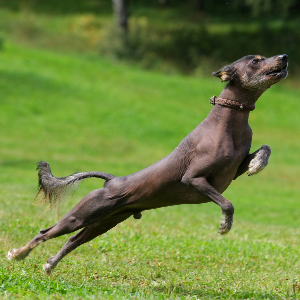 This may be one of the reasons the dog was historically thought to have magical powers ranging from healing the sick to warding off evil spirits. 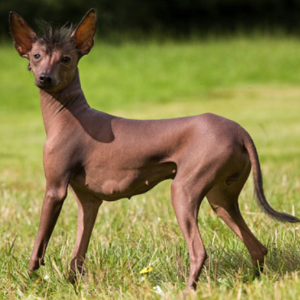 Although so unpopular in the 1950s they were struck off the American Kennel Club’s list, a recent resurgence has resulted in the breed being recognized again in 2011. 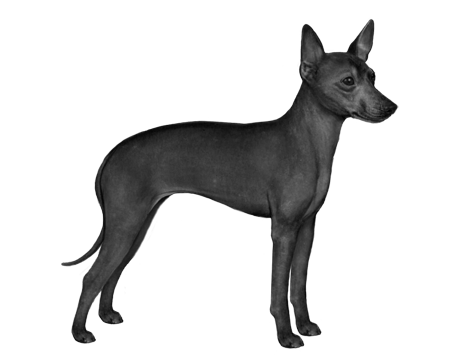 For a while, these dogs were also known as the Mexican Hairless Dog (though a short-coated haired variety does exist). 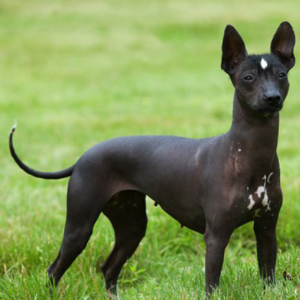 Luckily, if you ever wish to sing the praises of this wonderful breed, you can call them by their other much easier nickname – ‘Xolo’ (pronounced ‘SHOH-lo).